Get Ready for Winter Travel on Illinois Roads | Hupy and Abraham, S.C. The Farmer’s Almanac calls for a “teeth-chattering cold” winter with greater than average snowfall in Illinois and throughout the Midwest. The Old Farmer’s Almanac is calling for above-average temperatures throughout the winter months in Illinois. Next spring, we will know which publication is correct. Today, we know that regardless of whether one of the publications is right or the truth is somewhere in the middle, we will have to deal with winter weather and slippery roads in the coming months. Make sure your windshield wipers work well and you have antifreeze washer solvent in your vehicle. Make sure you have at least a half a tank of gas. Avoid driving when you are tired. Watch weather forecasts and modify your travel plans to avoid snow and ice, if possible. Keep an emergency kit and a charged cell phone in your car. 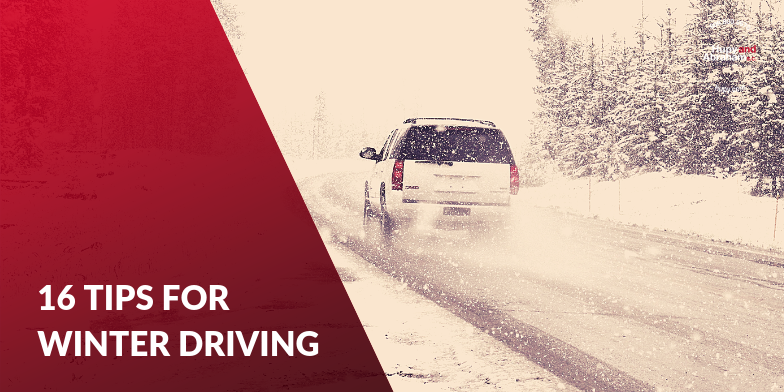 Drive slowly because everything—including stopping—takes longer in the snow. Keep a longer distance between you and the vehicle in front of you. Be careful on hills. Don’t speed up too much going up on the hill or try to stop on your way down the hill. Clear snow from your vehicle so that it doesn’t fall off and affect another driver. Of course, you can’t control the behavior of other drivers. If you’ve been injured by another driver’s negligence, then you may have the right to make a legal recovery—even if the roads were snowy or icy at the time of your crash. Contact us via this website, by phone, or by text if you’ve been hurt and we will help you take the appropriate next steps to protect your recovery.